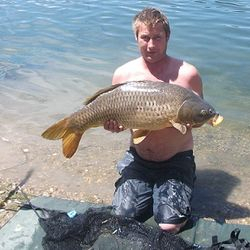 We are offering Special Deals for Winter Carp fishing 2019/2020. (All inclusive or none inclusive) Contact us for more info. Dear client's, For your own interest and satisfaction. We strive to provide a first class service. We have fully registered guides. Our fishing venue is covered by public liability insurance. Which gives total peace of mind to all. 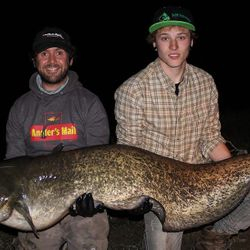 We specialize in Wels catfish fishing, Carp fishing, Predator fishing holidays for Zander, Sea bass on the river Ebro, Spain. 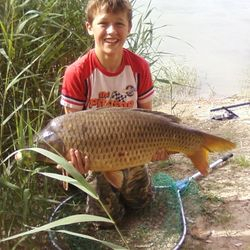 We welcome all anglers, individuals, fishing groups, fishing families etc, with all levels of fishing experience. We don't put you in an apartment or guest house, miles away from the river. You will be staying only 50 meters from the Ebro river itself. We own 45,000 square meters of private river bank, that's over 2kms of private swims. 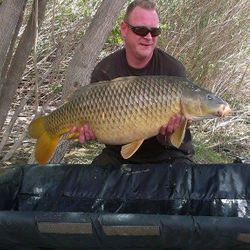 You come on a fishing holiday to the Ebro, to catch the Wels Catfish, Spanish Carp, Zander, Sea Bass, and numerous other fish species. Which live in the Ebro too. 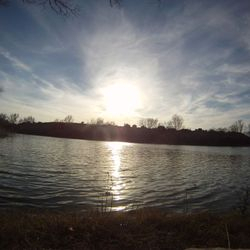 We offer Guided Catfishing, Guided Carp fishing, or Unguided if you prefer. 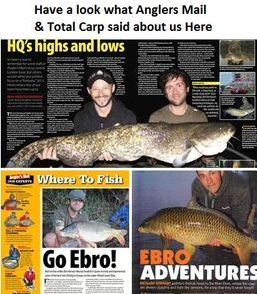 All anglers can benefit from the knowledge of our experienced Ebro Sporting Adventures Catfish fishing , Predator fishing, Carp fishing guides. prime location for Catfish holidays in Spain. Tortosa center is only a five-minute drive away, and is situated only two hours away from Barcelona. There is a direct train link which bring you through the stunning Catalonia countryside. We can provide you with all the tackle needed to fish. Our fishing tackle is top-of-the-range rods and Shimano reels, stainless steel rod pods, landing nets, Delkim bite alarms, scales, unhooking mats etc, and all end tackle - everything needed for a good day’s fishing. And for the angler who prefers to be independent and unguided and bring their own tackle - that’s no problem. 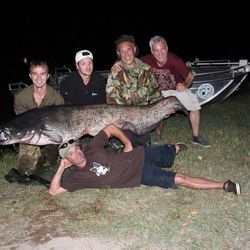 All inclusive Guided Catfishing tours, on our fully-equipped, custom Catfishing boat to target the Lower Ebro Wels Catfish. All inclusive Guided Predator fishing tours, on our fully-equipped, custom Predator fishing boat to target the Lower Ebro Zander, Sea Bass. 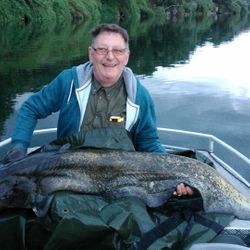 Catfish & Carp bank fishing Guiding service, for all levels of fishing experience. 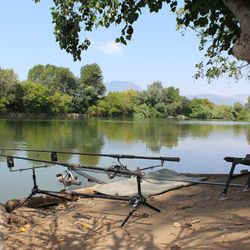 Riverside fishing accommodation, located at Tortosa. 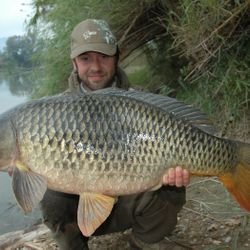 Check out our Ebro fishing catches Gallery. "We don't offer free return trips because, to us failure is not a option"